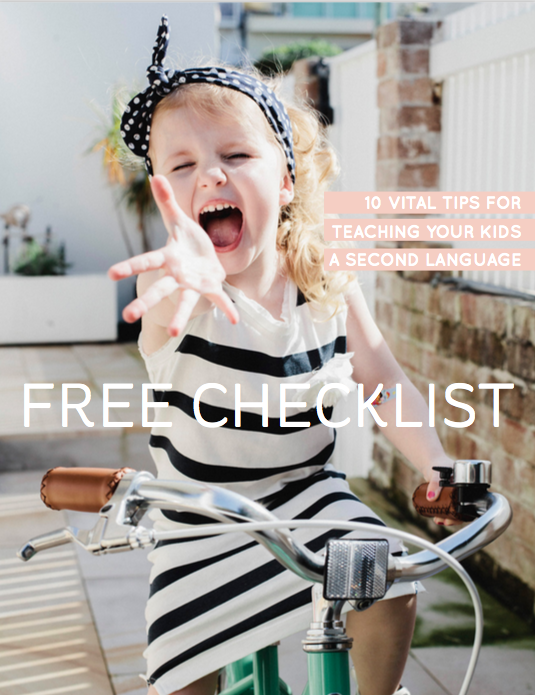 After spending years working on the ground with daycare centres and parents from all over the world, we have studied just how kids best learn a language and the steps that are necessary to make sure it sticks. Grab you free checklist today and get started immediately! Teaching your child a language is one of the most rewarding things you'll ever do with them and we have made the process really easy! Find out how. Enter Your Email and Let Me Know Where To Send It.